If it’s automatic – we can mend it! Automatic Transmission Services were set up solely for the repair of vehicles with automatic gearbox problems. 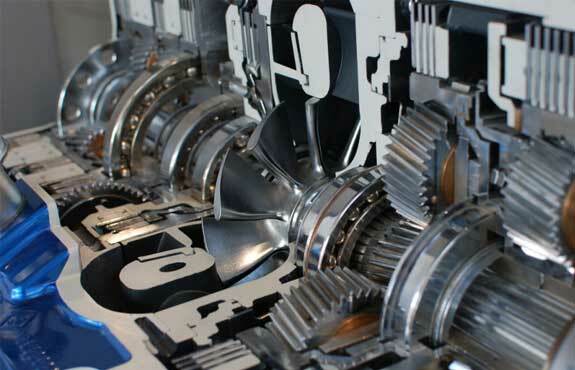 TAS is now in it’s 18th year of trading with senior staff having over 45 years in the automatic transmission trade. By understanding how something works you know where to look when it breaks. That’s why we concentrate on keeping up to date with the latest designs and technology in the automatic industry. We would like to be your first port of call for advice, diagnostics and repairs when a problem occurs. Each transmission is bench-tested with one of our hydraulic test machines. We can offer a free courtesy car whilst your car is being worked on.